In 2012, Netgear partnered with Enlisted for a security camera that would fit seamlessly into the home. Together, we created Arlo—beautiful, simple, and wireless. Arlo’s accessible design marked a revolution in the industry. It quickly became the home security leader and retains nearly 50% market share today. In December 2018, Arlo launched the next generation of products, Arlo Ultra, to offer a seamless home security ecosystem. The design features and functionality that originally set Arlo apart—like smooth finishes and wire-free portability—are now the industry gold standards. Since that first collaboration, our six-year-long partnership has produced 30 products and 3 generations of visual design language. 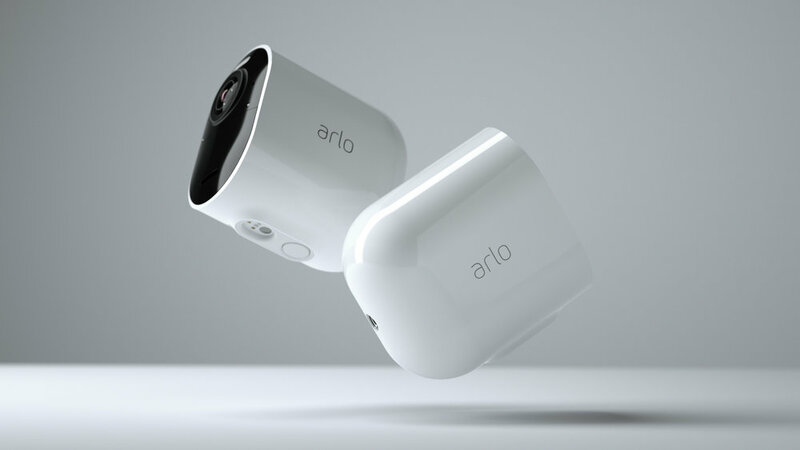 For the suite of next-gen products, we wanted to retain the quality and style expected of the Arlo brand while simplifying and elevating the design. Throughout the process—from exploratory concepts to production—we worked with Arlo’s key stakeholders and engineers to ensure every detail, snap, and surface achieved the desired look and feel. 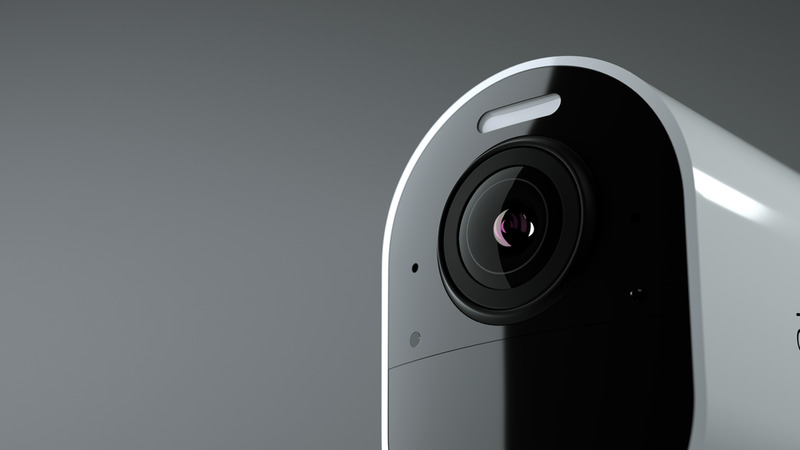 The new Arlo Ultra camera is a sleek and simplified pill shape. The geometric form simplifies its construction and increases its versatility when mounting. The seamless unibody creates a refined look, and also serves as a shell that is fully removed to access the battery. A removable shell makes the new Arlo a modular system, opening up unlimited accessory possibilities. New cases can accommodate everything from larger batteries to different colors and textures, making this a camera that can blend into any lifestyle and environment. An updated chrome finish on the Arlo logo further elevates the branding. 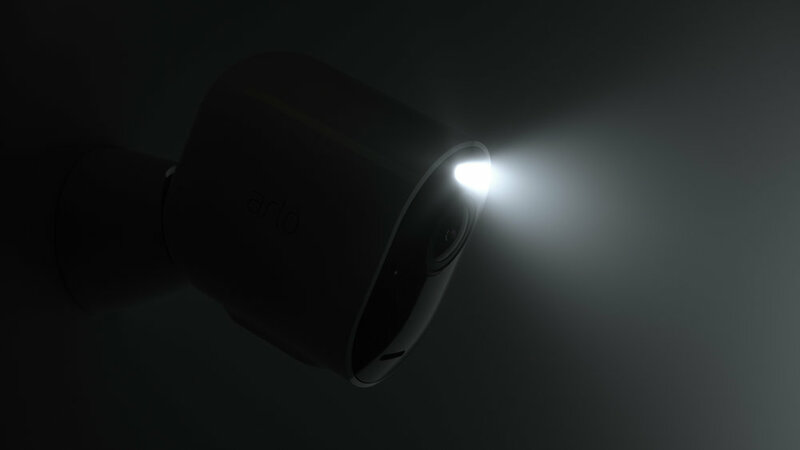 Arlo changed the way people think about security cameras. Home surveillance no longer feels intrusive or ominous, but as a natural way to protect the places and people we love. More than just protect, these camera systems are helping us explore, understand, and solve for our home-related communication needs. From checking in on your beloved pet to checking in on a home delivery service, Arlo is shaping the world's understanding of how camera systems enable us to effortlessly communicate with those who are interacting with our homes. "Beau and his Enlisted team have become indispensable development partners to our product design team. For 10 years we’ve been highly successful in developing dozens of market changing and award-winning products. Beau and his team are fanatically passionate about the design process from the big picture concept development down to the finest design detail of the product. The results are products that are elegant, easy to use, and engaging."